← One of these things is…. They say first impressions are important. This is my cat doing her impression of a pirate’s parrot. Best to just be your best self. 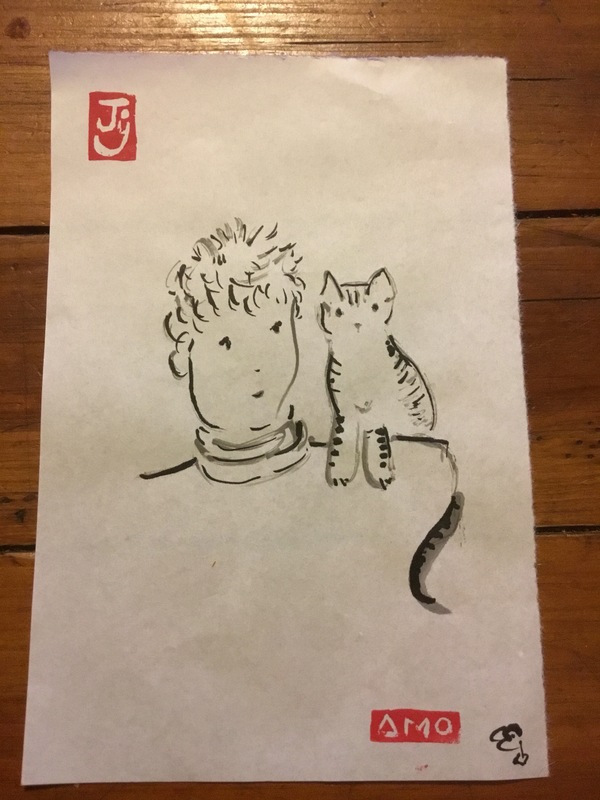 This entry was posted in The Now and tagged cartoon, cat, cats, first impressions, humor, ink brush painting, love, paintings, parrots, pirates, poetry, self-help, sumi-e, word play. Bookmark the permalink.